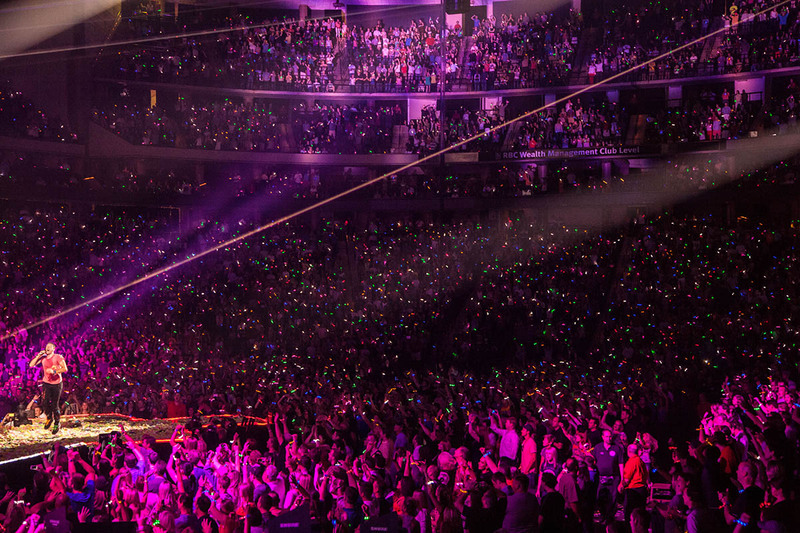 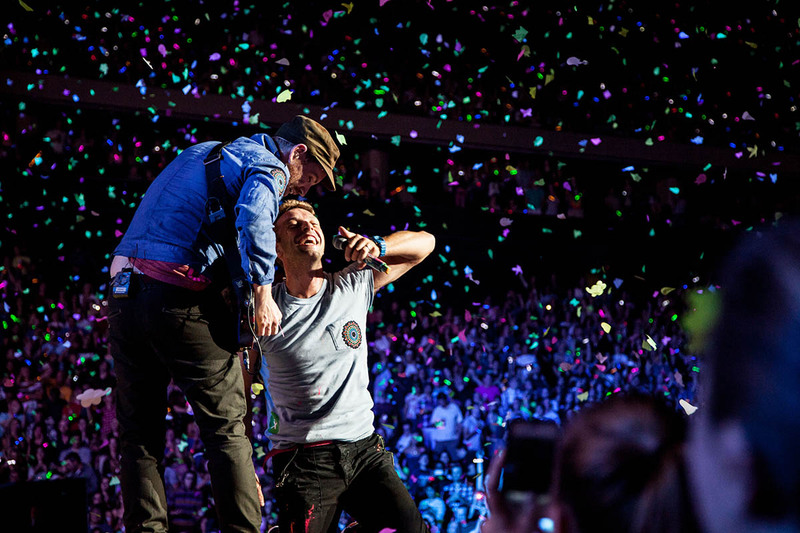 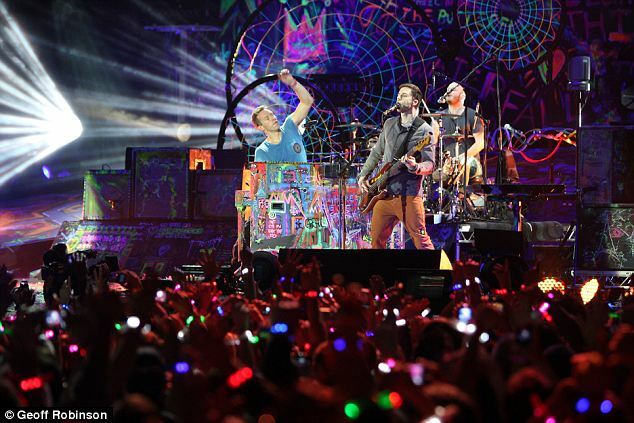 Coldplay wanted to offer something new and innovative for their 2011/2012 Mylo Xyloto tour – Xylobands inventor Jason Regler had an idea for an interactive LED wristband and was given the chance to trial it at a show for 16,000 people. 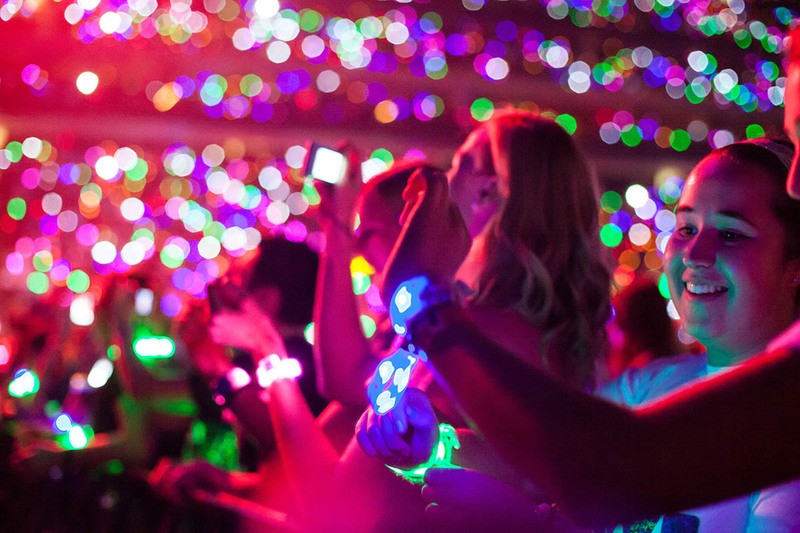 At the trial event in Madrid 16,000 wristbands with timers had to be programmed individually to light at exactly the same moment, complementing the music and lighting effects.. 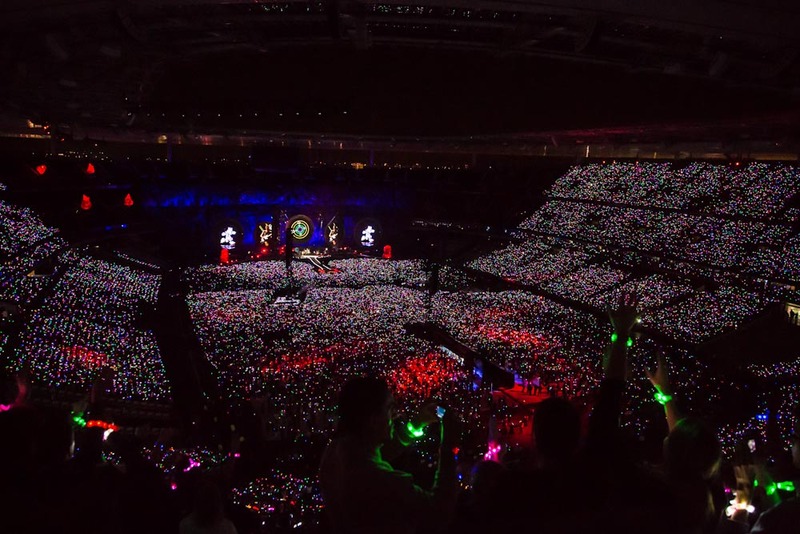 The effect was spectacular. 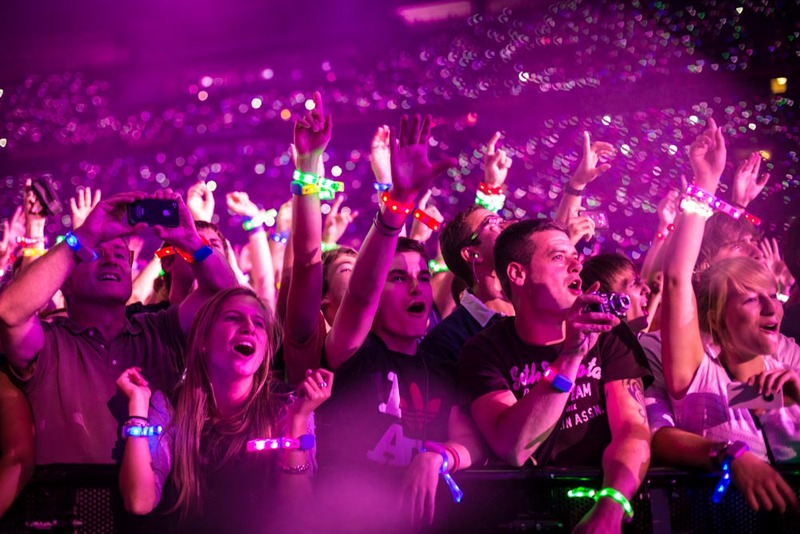 Within three months the trial wristband had developed into a radio controlled single LED wristband – offered in six colours – and 2.4m of them were ordered to cover the tour of 60 shows. 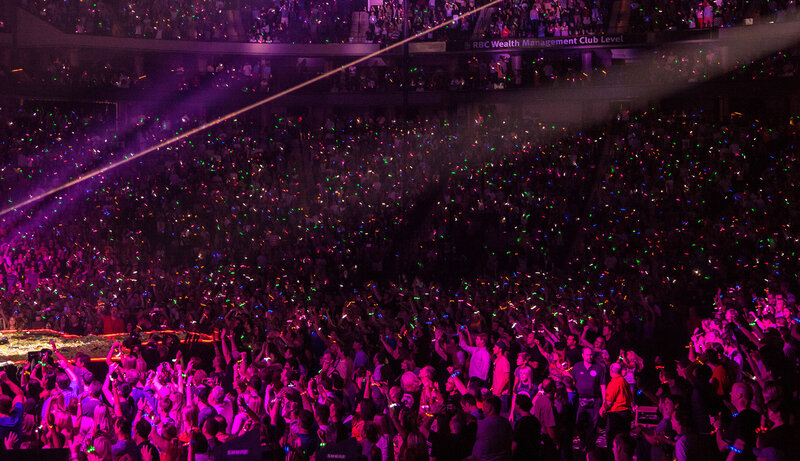 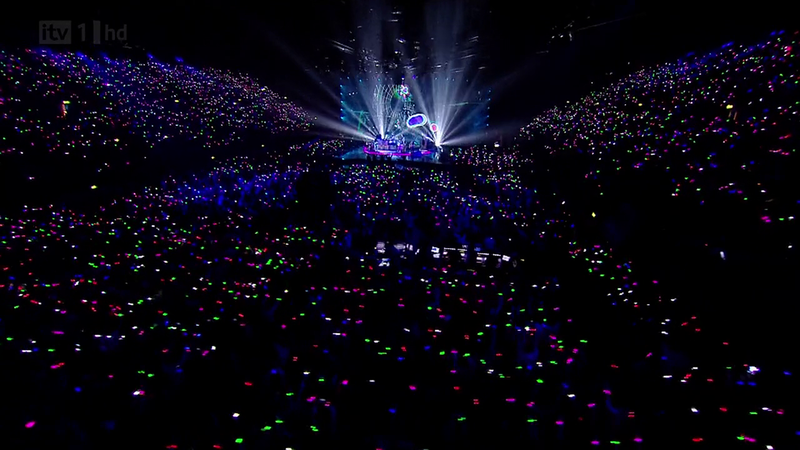 Xylobands created the first interactive LED wristband and achieved their objective of making the audience part of the show. 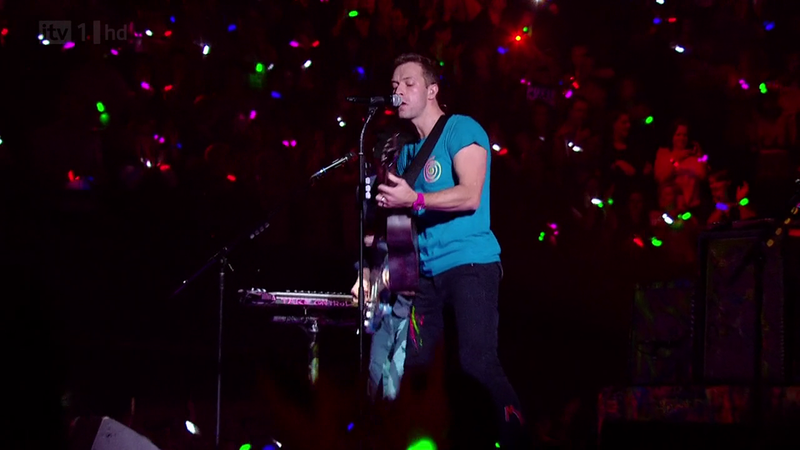 After the trial event, Xylobands inventor Jason Regler had a message from Coldplay’s lead singer Chris Martin saying they were “beautiful”. 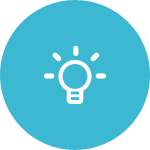 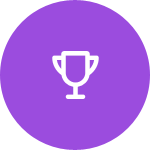 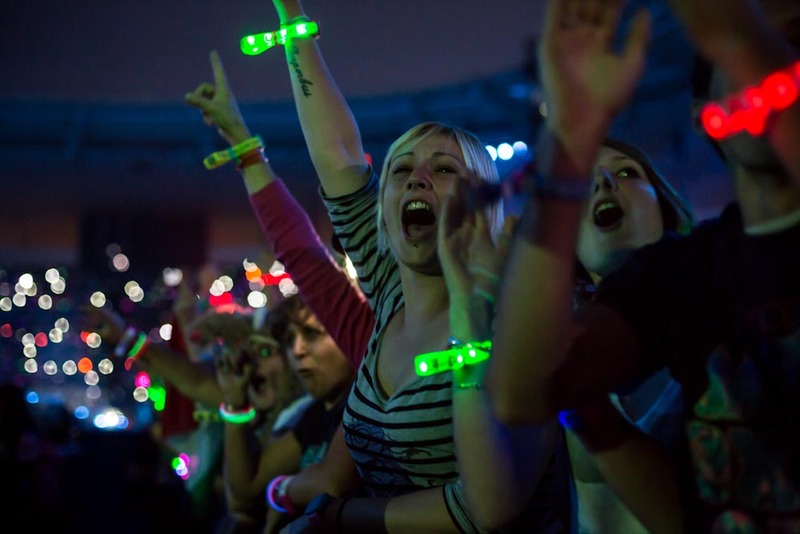 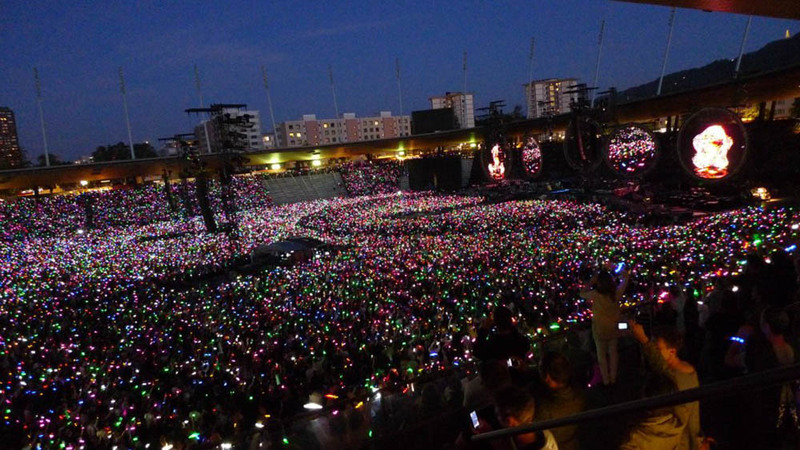 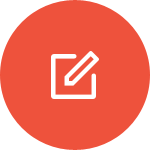 Xylobands received praise and recognition around the world from audiences and the music and entertainment industry.